After a bumper snow season Victoria’s High Country will soon transform to green, with all things cycling back in focus. While many choose to cycle all year round, the Ride High Country marketing campaign starts early October. This includes a new million dollar brand awareness marketing program, as well as the start of the 7 Peaks season, which officially begins on 26 October. The challenge will again last a full six months, until 28 April next year. 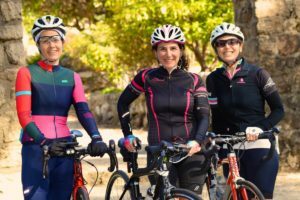 With the return of the cycling season, Tourism North East is encouraging tourism businesses to get aboard the Ride High Country Preferred (RHCP) program. To be easily identified by cycling tourists, participating businesses will soon be receiving new Ride High Country Preferred stickers for their windows. RHCP businesses offer a range of exceptional services to cycling visitors and benefit from featuring on the region’s primary cycle communications platform, www.ridehighcountry.com.au and Tourism North East’s extensive campaign across a range of marketing channels. TNE’s, Eddie Wilson, Industry and Product Development Manager is conducting a series of Cycle Friendly Business workshops across the region during October. See full details of these industry sessions on the Skill up for free! page.  And for the bigger cycle tourism picture, Tourism North East recently released an informative video providing an update on current and future cycle tourism initiatives in Victoria’s High Country. View the video here.